She’s a little magic. 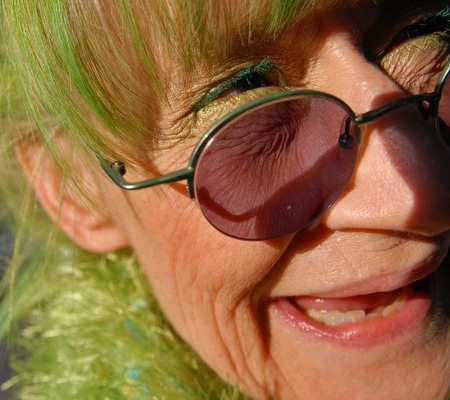 Catch a glimpse as we sit down with the real-life leprechaun of Carroll Gardens. Photos by Joshua Kristal.